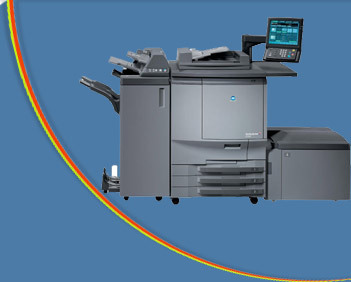 Your one stop wholesale resource for refurbished copiers and digital equipment. 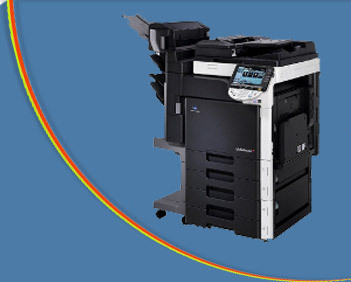 We carry a huge assortment of quality name brand machines. Priced right, by the truckload or individually! We are available from 8am to 5pm Monday through Friday. 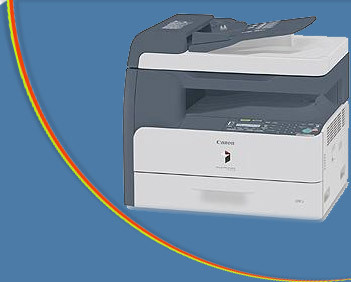 © 2011 By Galaxy Copiers Inc.